Our guest on this episode is very special in so many ways! Firstly, Sondra James is the reason I am in New York, and why I haven't stopped working here since my arrival. Secondly, she's a fabulous actress of Broadway stages, and film and television. 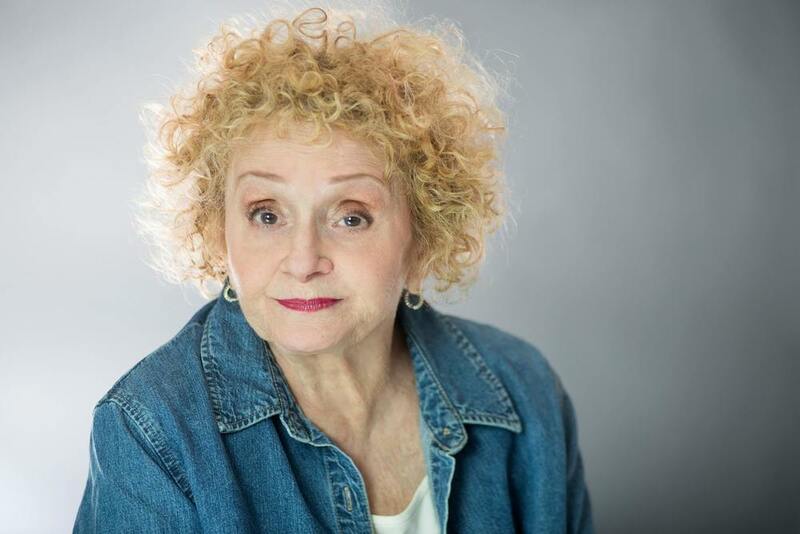 Not only is Sondra James immensely talented, but she has a wicked sense of humour that shines through her personality, and is one of the reasons why as a mature actress she is so heavily in demand. Born and raised in New York, Sondra studied with Stella Adler, and as well as acting worked for a short while as an actors' agent, and set up and still runs her own ADR company, Speakeasy. Sondra is a shining example of someone being in this industry for the long haul, for the love of the Art, and not simply for the quick fix of fame, celebrity and the big bucks. And, with her many years of experience she has plenty of great advice to impart, and some great stories.